The Volunteer Income Tax Assistance (VITA) program offers free tax help to people who generally make $53,000 or less, persons with disabilities, the elderly, and limited English-speaking taxpayers who need assistance in preparing their own tax returns. IRS-certified volunteers provide free basic income tax return preparation with electronic filing to qualified individuals. More information here: http://www.irs.gov/Individuals/Free-Tax-Return-Preparation-for-You-by-Volunteers. 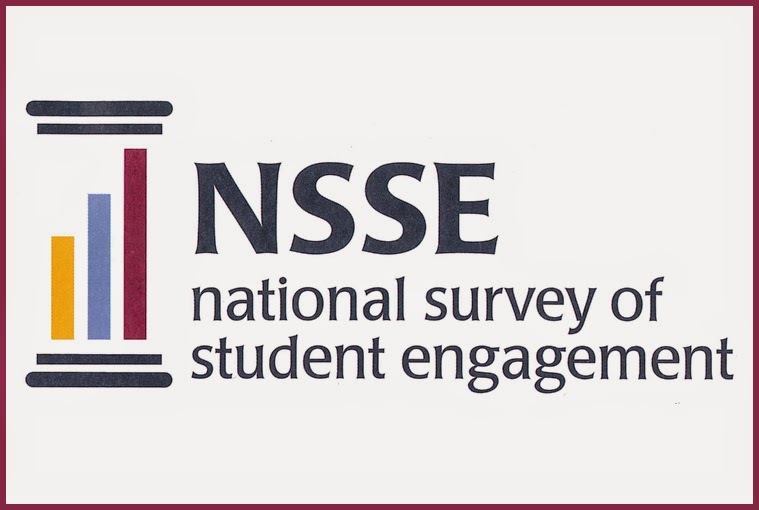 To Goodwin College First-Year and Senior Students: Beginning February 10, 2015, you will receive via your Goodwin College email account an invitation and periodic reminders to participate in the National Survey of Student Engagement. This is a great opportunity to make your voice heard as a Goodwin student. The results help the College examine what we are doing well, what areas need improvement, and how we can best use our resources to benefit students. As an incentive to participate, Goodwin will enter the names of the students who participate into a drawing for a Kindle Fire 8.9 valued at $200. In addition, the first 100 first-year students and 100 seniors will receive a $10 gift card for the Goodwin Bookstore. Please consider participating in this survey. Your feedback is very important. 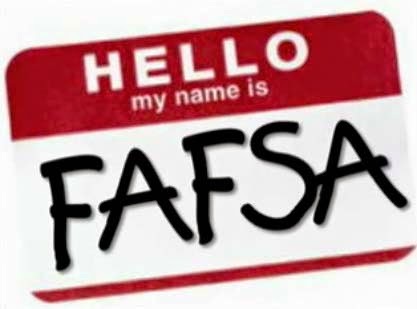 Complete your 2015-16 FAFSA now! 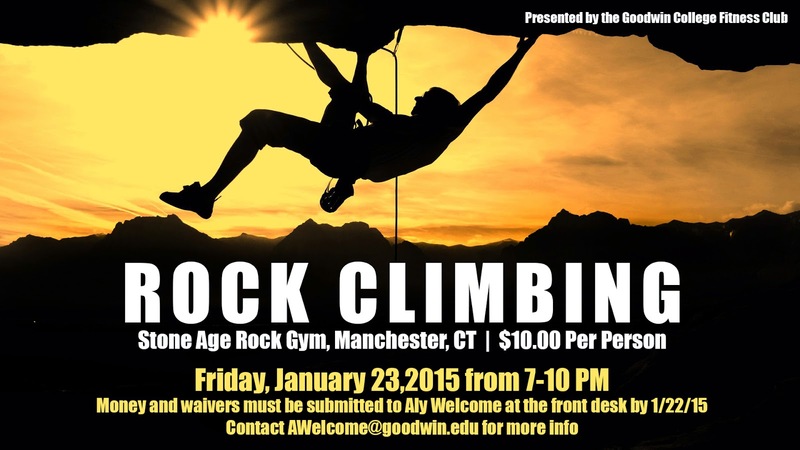 Do it by February 27, 2015, and enter into a raffle for a tuition discount. 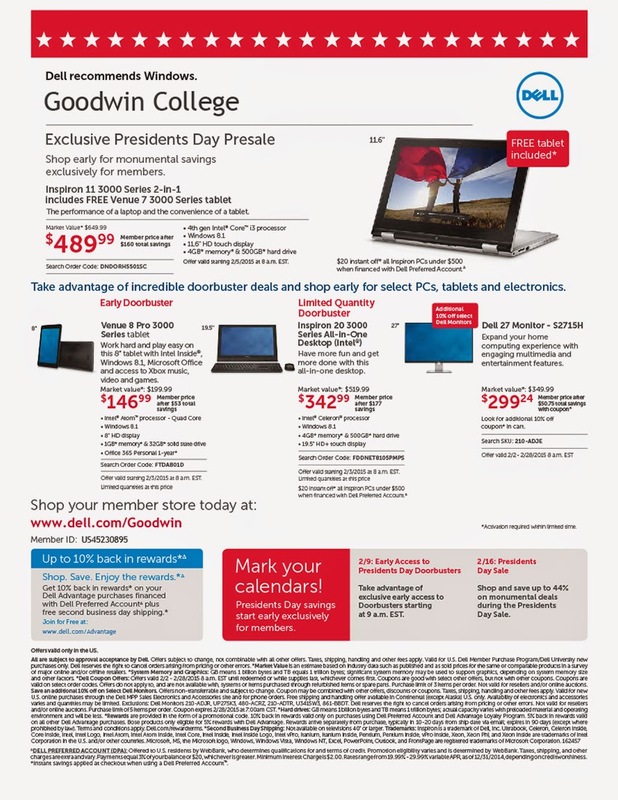 Check your Goodwin College email for more information or visit the Financial Aid Office. The Academic Success Center and Math Lab are looking for Peer Tutors for the following classes: BIO 120, BIO 211, BIO 212, CHEM, CAP 110, MATH 125, and MATH 135. Students who are interested must have received an A- or higher in the particular class that they would like to tutor, and must have an overall GPA of 3.0 or greater. Any students who are interested should email their resumes to Surbhi Patel at ACSStaff@goodwin.edu, specifying what class(es) they are interested in tutoring. If you are eligible to receive a 1098T IRS Tax Form, you will receive emails from inform@getmydocument.com within the next few weeks. The emails will contain a link that will allow you to retrieve your 1098T tax form, which you must view by January 22, 2015 in order to print yourself. In order to receive the 1098T electronically, you will need to complete the electronic form provided and consent to the process. Please be sure to review the email for the spelling of your name. 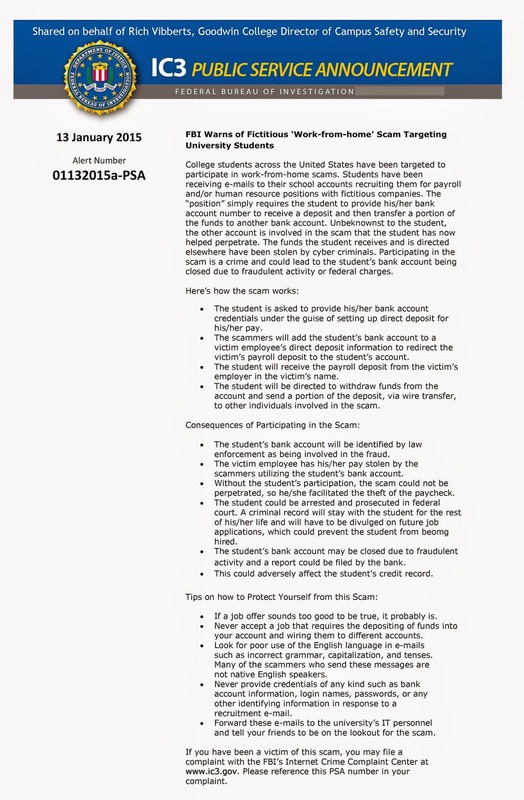 If it is incorrect, please contact Goodwin College at 1-860-727-6784 promptly so we can make the appropriate changes. Through the link provided, you will be able to view and print your 1098T Form. In addition, you may select the option of getting the 1098T mailed to you via the USPS by going to “GetMyDocument” site provided. As always, the Red Cross reminds people to take precautions against the cold. It’s good to reacquaint yourself with some cold weather tips to get you through the season safely. Please, feel free to share this note with family, friends, co-workers and others in the community. • Dressing in layers helps you retain heat. You can remove layers as needed if you become too warm. caffeine or alcohol if you expect you or someone you are trying to help has hypothermia or frostbite. • Recognize the symptoms of hypothermia that can be a serious medical condition: confusion, dizziness, exhaustion, and severe shivering. Seek medical attention immediately if you have these symptoms. immediately if you have these symptoms. National Fire Prevention Association. About two-thirds of home heating fire deaths are caused by portable or fixed space heaters. • Make sure smoke alarms and carbon monoxide alarms are working properly and replace batteries as necessary. REMEMBER: smoke alarms have a finite lifetime and should be replaced after 10 years. Many newer models have long-life batteries that do not need replacing during their 10-year lifespan. • Don't overload your electrical outlets when plugging in space heaters. Be careful of extension cords that present hazardous walkways. • Use a sturdy fireplace screen when burning fires. Burn only wood - never burn paper or pine boughs. Many homeowners may not be ready for frigid weather either. Now is the time to protect your house pipes from freezing and bursting. With the cold weather upon us, preventive action may make all the difference. household chemicals up out of the reach of children. temperatures, you may incur a higher heating bill, but you can prevent a much more costly repair job if pipes freeze and burst. Visit www.redcross.org/prepare for more information on preparing for cold weather. 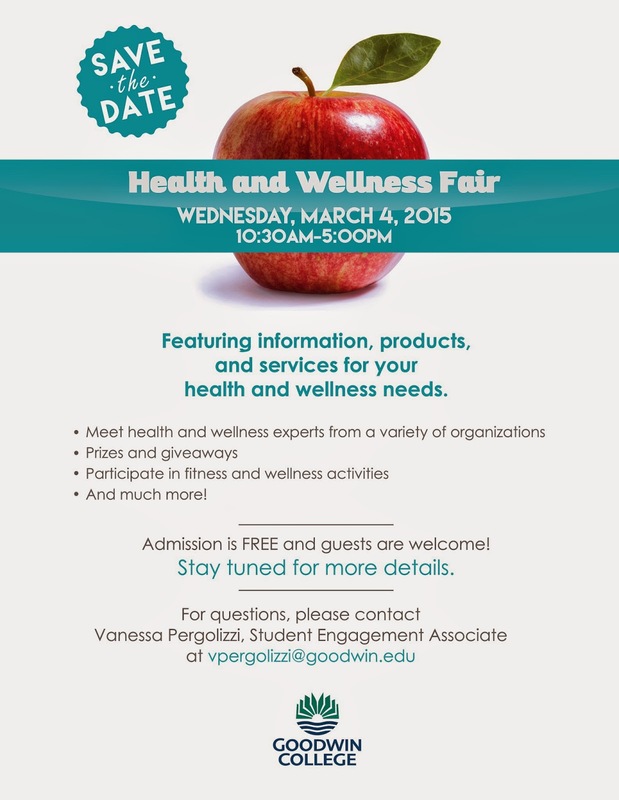 Take YOUR health into your own hands and join us for the 2015 Health and Wellness Fair at Goodwin College on Wednesday, March 4, 2015! Meet and speak with experts from a variety of health and wellness organizations and learn about how you... can stay physically and mentally fit this new year. The 2015 Health and Wellness Fair is open to the public, so please feel free to share this invite with family, friends, colleagues and anyone else who might be interested. Keep an eye out for more exciting details in the coming weeks.